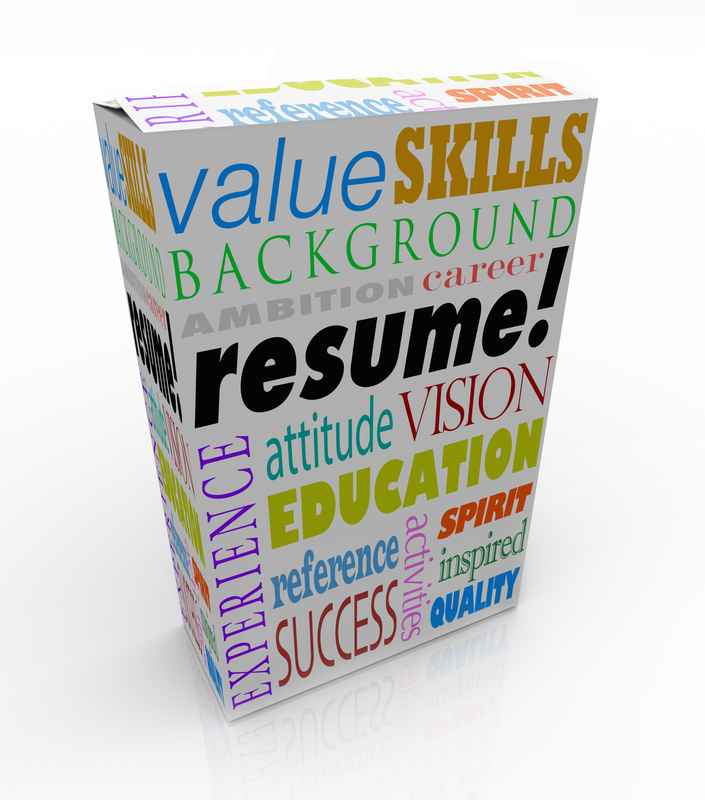 How could you - as an advanced professional or senior manager - benefit from our resume service? These days, a resume is not just a piece of paper anymore. Hiring a trained Certified Professional Resume Writer to help craft, tone and compose your career marketing document will be one of the most valuable investments you'll make. In this generation, your resume needs to convey relevant outcomes, especially if you are an executive or tech enthusiast. You are a great leader, but just have trouble articulating your management successes in writing. That's where we help. We create keyword-rich, accomplishment-focused documents that highlight how you are different and what you can offer to an employer. Why us? We have senior managers inquire with us from some of the leading tech corporations across the Silicon Valley and worldwide, including Microsoft, Motorola, Oracle, VeriFone and more. We additionally have helped out established HR and Finance professionals from Fortune 500 companies. Send an online inquiry and submit a current or old version of your resume. Tell us about yourself, and then a quote will be provided if your career goals work within our specialty. Payment is required up front in order to secure your booking on our wait list. We correspond with you through email during the process and ask very accomplishment-focused questions about your background. So you will spend a lot of time on your end answering our questions. You will receive your completed resume (and cover letter if requested) by the specified deadline sent in Microsoft Word and PDF formats. Because we receive a high volume of requests, please note that we are booked up weeks in advance. For us, we commit to quality instead of rushed work. There are some resume writing services that charge less, but be cautious as the cheaper services may spend less time to market your skills and likely do not have certified credentials. Fill out the inquiry form below to find out our estimated time frame and to receive a quote. Your booking is secured when the service is paid in advance. Hire Me 101 is a registered trademark, and we are a family-owned business based in the San Francisco Bay Area. Your payments are safely secured, and we accept most major credit cards as well as PayPal.